3. Go to the Frontoffice tab. Here, you will find the option to select a Booking mode. There are two options: Normal or Groups. If the option Groups is selected, the client has the option to make a group booking. This way, only one person needs to fill in their details to make a booking through the Frontoffice. 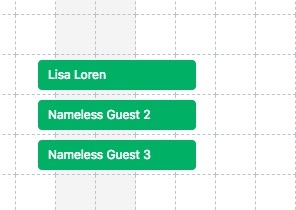 When receiving a group booking, Bookinglayer automatically creates all the guests within the booking, naming them "Nameless Guest 2"," Nameless Guest 3", etc. 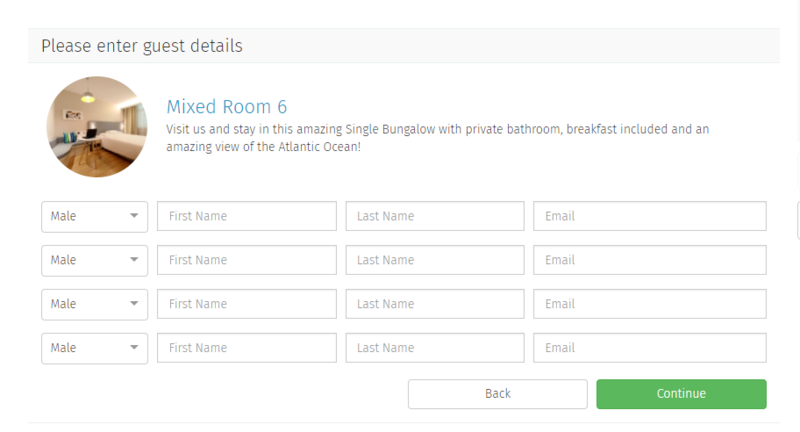 Of course, you can still require the guests to fill out their name and other personal details in their Customer Portal.